This creamy spread works great on fresh bread or crackers. Try it on your next turkey sandwich for a flavor boost, which is my favorite way to eat it. The creaminess of the avocado pairs well with the natural sharpness of the aged goat cheese. You can also try Nordic Creamery’s Mild Smoked Cheddar as an alternate cheese to Grumpy Goat. Note: All measurements are approximations, how much you use of each ingredient will depend on how large your avocado is. 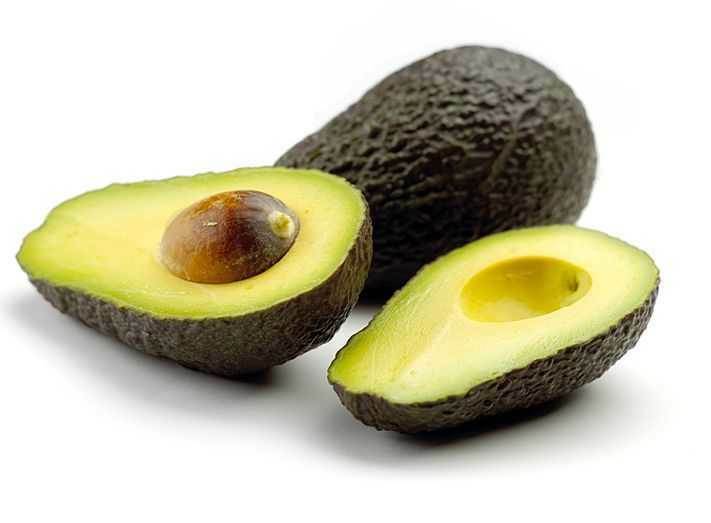 Use a fork to mash the avocado and oil into a spread. How much mashing you do is up to you, but I like mine slight chunky. Crumble or finely chop Grumpy Goat cheese into the avocado and oil mixture and give it a good mix. Start with about a ¼ cup but keep adding until you get it where you like it! Never too much goat! Add the sea salt and black pepper to taste. Optional: you can add fresh or dried herbs to taste.